Most, if not all business communications these days are done through emails to enhance mobility and reliability. Employees are always on the move to close business deals and meet potential clients; thus, they need the latest sales reports and other information. Therefore, emails come in handy. Consequently, email safety is essential to maintain confidentiality and avoid severe damage that might be caused due to lack of privacy. Besides, the internet is surrounded by several data security issues that put the company’s information at risk. It takes a single click, and your company’s information is out there in the public domain. 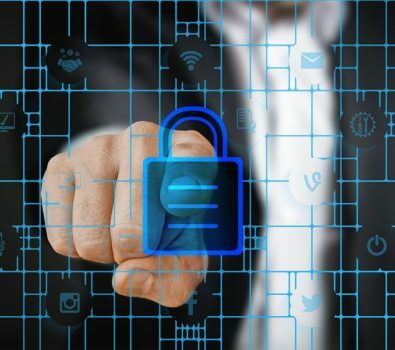 Email encryption should be an integral part of every organization because it converts information in ways that make it unreadable to people trying to steal it. The only way that you can return the data to a readable form is by using a decryption key. Therefore, every business; more so, those that deal with credit card processing require email encryption because they handle essential information that should not be left in the public domain. Businesses ought to invest in email encryption software to protect their data from malware and other potential risks. Several products and forms of services involving email encryption include features that are built into email clients. Secure email hosting services, and web-based encryption email services. If you are still wondering why you should invest in email encryption, these reasons are convincing enough. Businesses are more aware of threats such as malware more than before; thus, they don’t risk sending unencrypted emails. Strangers can access all the information contained in unencrypted emails, and you risk your competitors using the details against you. Therefore, it is recommendable to use email encryption to avert such risks. Email encryption is essential in protecting sensitive information, such as social security number, credit card number, and banking account number. If you don’t encrypt your email, some people use your personal information for their selfish and ulterior motives. Surprisingly, people can even access your username and password that you use for your emails. Therefore, use email encryption to avoid information leakage. If an individual gains access to the username and password that you use for your emails, he or she can read the emails. Also, they might impersonate you by replying to your emails, which is risky because they might send false email messages. You can avoid identity theft by using email encryption. You must be aware that the email messages you send without email encryption can be modified, but there is one thing most people don’t know about the messages sent through emails. The messages can be saved, altered and later re-sent to other recipients or the same recipients. Therefore, the receiver gets authentic messages at first, and then later they receive fake messages from the same sender, which appear as official emails. Unfortunately, recipients can hardly tell that the emails they have received have been tampered with so they will act according to the instructions of the emails. Besides, the recipient might not even realize that the message had ever been sent if the hacker deletes it. Different sectors have particular regulations that companies must follow on matters concerning communication. For instance, some laws require hospital facilities to protect patient information and maintain it confidential. The information should not be shared with other people or other facilities without the consent of the patient. Therefore, when a hacker gets hold of patients’ report, the regulation body terms that as a violation, which is punishable by law. Businesses don’t have to incur extra expenses for additional equipment for email services that have been encrypted in their servers. Unfortunately, some companies have bought their servers unnecessarily. You can save a lot of money by using email encryption from a trusted third-party provider. 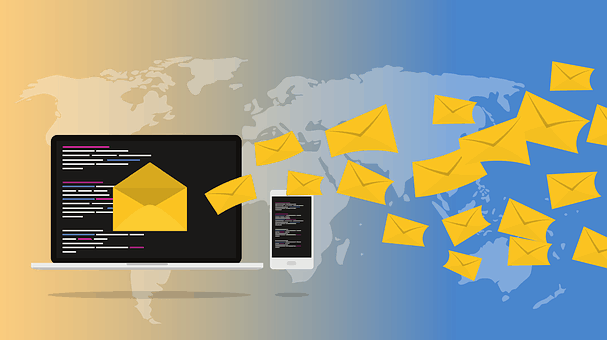 Emails that are sent by businesses or even individuals are usually stored on Simple Mail Transfer Protocol (SMTP) Servers, which is an also known as an outgoing mail server. The server disks contain backups, which comprise of text copies of all your email messages. The backups can remain in the servers for several years. Therefore, anyone who gets access to your backup files can read through your messages and use the information to your disadvantage even after deleting the messages.